As a leadership and organisational development professional, I champion positive inner and outer change in the people I work with. With 17 years experience helping people transform on personal, professional and organisational levels, I have worked across the corporate, social enterprise and public sectors and successfully set up and run several businesses. I have been a Board member of two start-up social enterprises working in the field of dementia resources and digital media, and worked with a number of boards and management teams on strategic and operational issues. 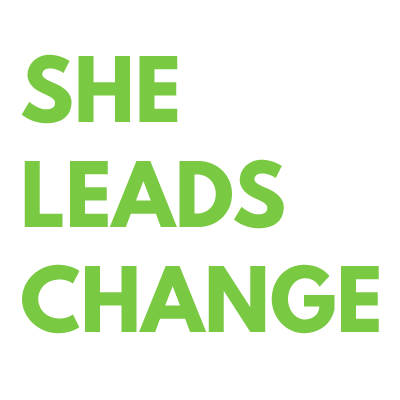 Currently, on a part-time basis, I am a manager within an NHS mental health Trust where I lead the internal coaching and leadership development programmes, and I've managed leadership development programmes for start-up and scaling-up social entrepreneneurs in the UK and international organisations and businesses in several countries. One of the aspects of all the work I do is to help cultivate a compassionate and systems-oriented approach in leaders that helps them navigate the high levels of challenge and change we all meet in our work today.. I use an action learning approach in all the training I design and deliver, because I believe we integrate learning best if we’ve applied it before we leave the workshop space. I use a team coaching approach with groups as very often they will have the knowledge and understanding to resolve their own challenges if given the time, a safe space and appropriate challenge. I am qualified in Reg Revan’s action learning set facilitation which I have used with dozens of groups over the past 8 years, and managed action learning programmes with multiple facilitators. My practice is underpinned by post-graduate study of leadership and organisational theory and the privilege of learning about real-life challenges and successes from the many diverse clients and groups I work with. I am accredited in Belbin Team Roles and use this as a way to develop self-awareness and hold conversations about difference and behaviours in a positive way. I am an engaging, confident and creative trainer and facilitator, and flex to the needs of the organisation and group. 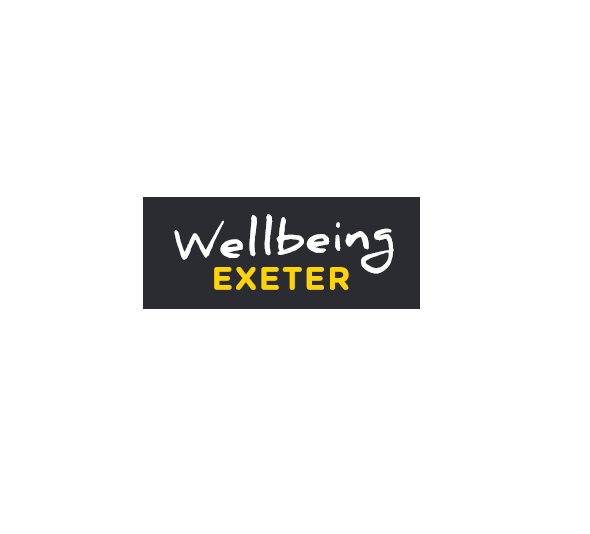 I have contributed to a range of innovative organisational change and leadership development programmes including the School for Social Entrepreneurs, Analytic-Network Coaching, SheLeadsChange, Wellbeing Exeter, Unltd, The Partnering Initiative and the NHS Leadership Academy.